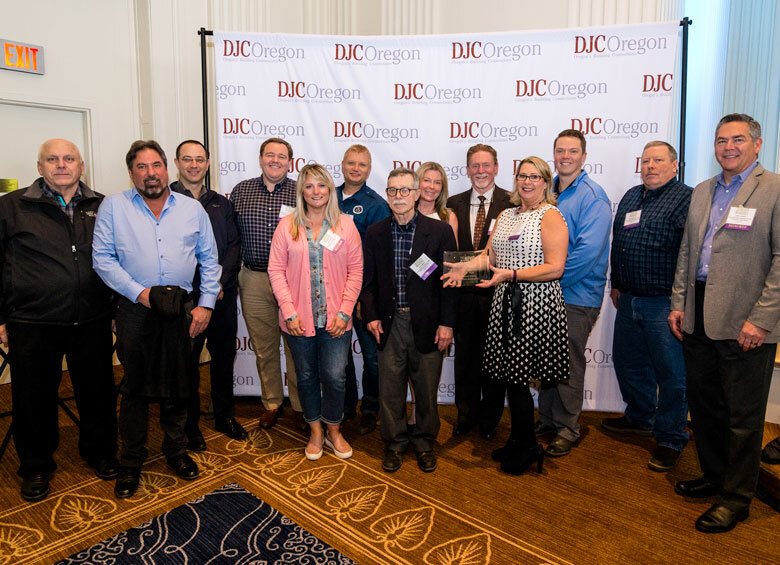 The Daily Journal of Commerce held its 2018 News Maker Awards at the Sentinel Hotel in downtown Portland on March 28. Among the many awards given was the Trade Association of the Year. This year’s winner was the Northwest Utility Contractors Association. 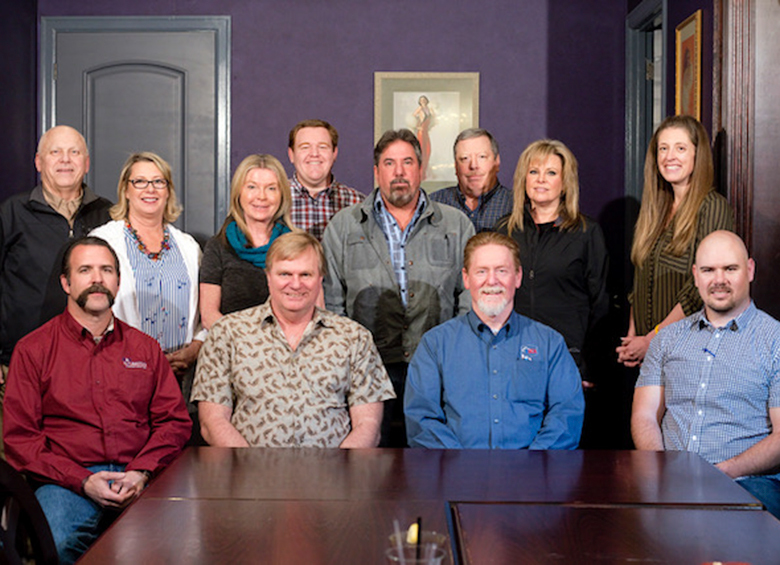 The nomination was in recognition of NWUCA’s growing leadership in the construction industry. Alan Aplin, current chapter President, accepted the award on behalf of the association.